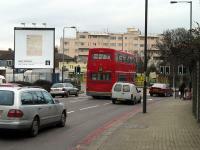 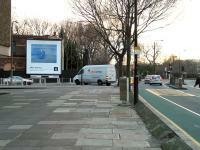 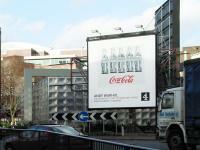 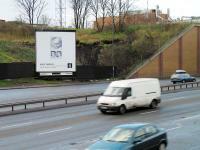 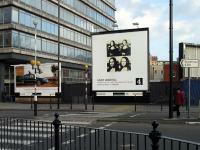 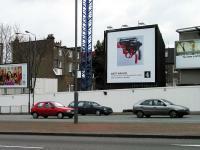 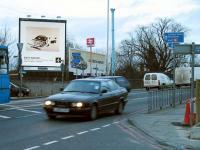 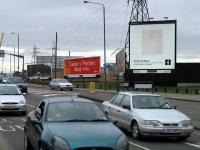 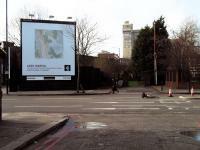 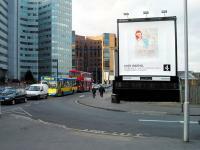 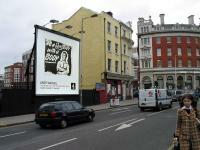 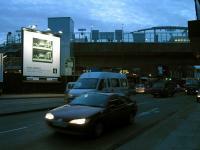 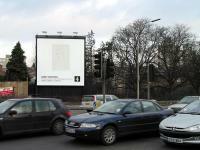 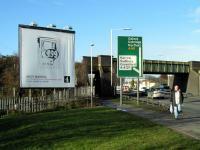 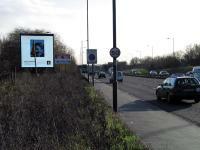 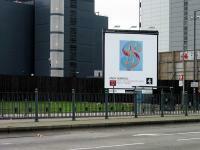 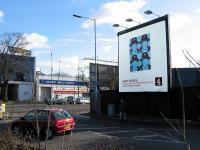 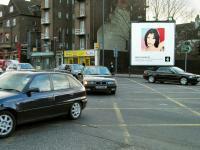 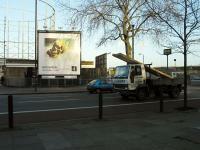 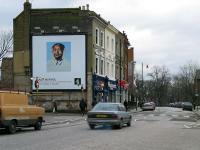 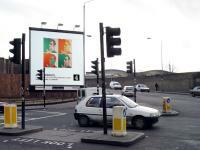 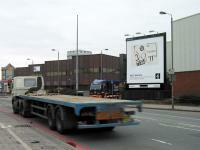 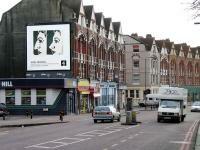 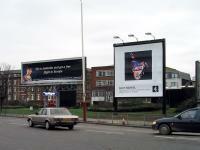 In 2002 some enterprising company erected fifty new square billboards in premium sites across London. 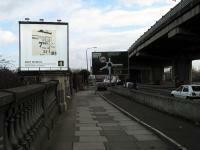 Channel 4 bought all fifty. 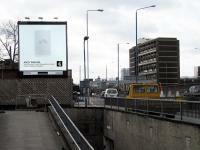 This made sense because the new format, which had the same surface area as a standard horizontal billboard but was square, connected to the number four and thus the Channel 4 logo. 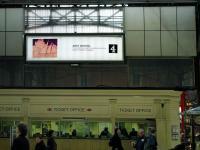 Channel 4 was the only advertiser using this new format. 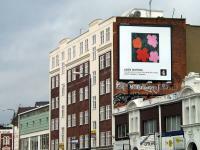 Unlike the old method of screen-printing billboards, this new format is digitally printed on large tarpaulins, allowing each billboard to have a different design with no extra production cost. 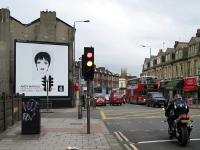 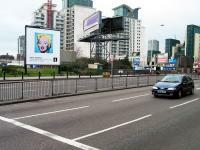 To promote a three-part documentary about Andy Warhol, each of the fifty billboards displayed a different artwork of Warhol’s, forming a street exhibition. 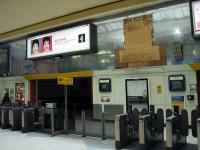 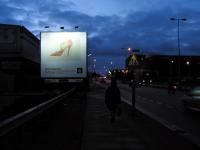 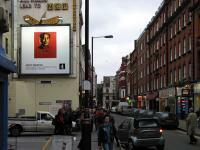 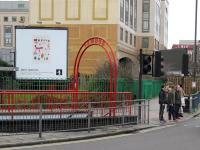 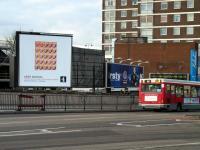 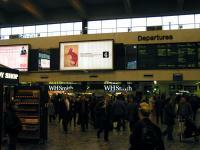 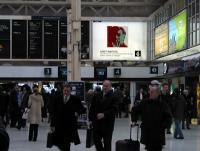 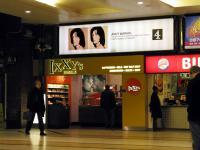 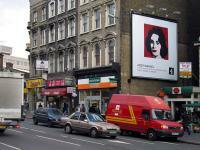 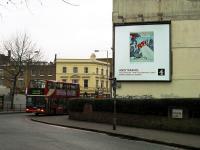 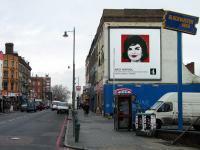 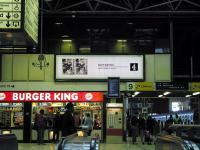 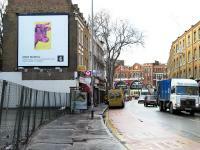 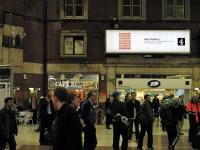 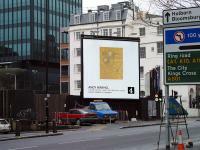 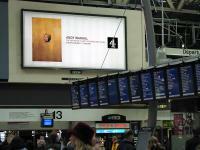 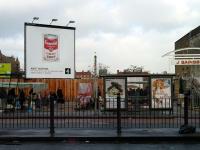 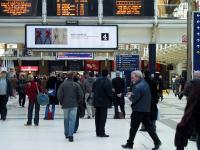 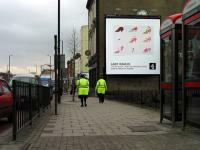 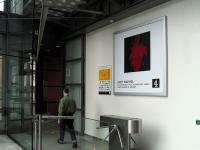 An exhibition guide was inserted in newspapers and Time Out magazine, providing the locations of all the billboards in London.